Why use an alternate daily cover? 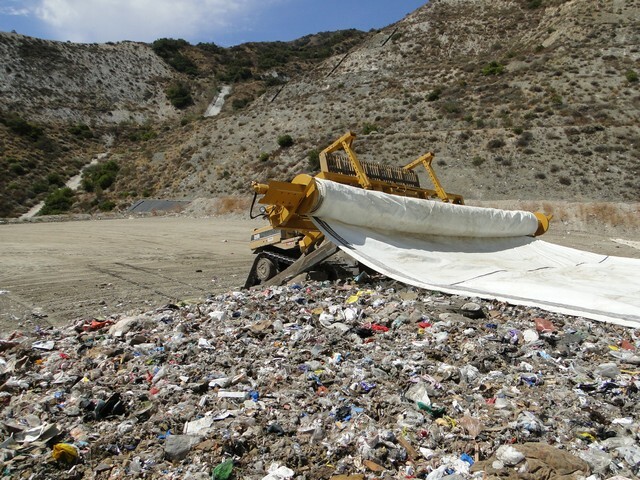 In 2010, Mindarie Regional Council’s management implemented Tarpomatic’s tarping system at the Tamala Park Landfill. Council saw significant reductions in the amount of crushed limestone used as daily cover and saved airspace, extending the life of the landfill. Additional follow on savings were gained through reduced machine hours, reduced fuel usage and extended service periods.